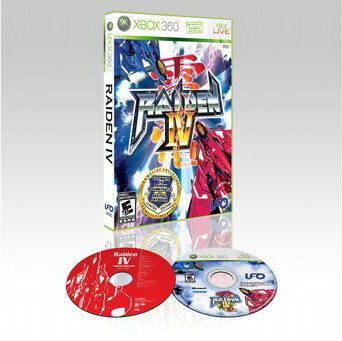 UFO Interactive has announced a limited edition of Raiden IV today. There's actually two versions of the limited edition - one exclusive to Gamestop. Your normal limited edition will contain the game and a soundtrack CD, while your Gamestop Limited Edition will include the game, soundtrack cd, and a secret file cd. The secret file cd contains concept art, strategy videos, and enemy data. Siliconera as some screens of the secret file. There's no word on pricing yet for the two player co-op SHMUP's limited edition - but the release date is now a mid September date after originally being schedule for August. We're big fans of the Raiden series here, so we have high hopes for this one. Page created in 1.8852 seconds.